On a day to day basis, our busy lifestyles mean our skin is exposed to a lot. The right cleanser for your individual skin is essential to ensure daily life doesn’t affect the health and appearance of your skin. This all starts with choosing the right cleanser for you. Here, we take a look at some of the different types of cleansers and toners you can choose from to get the very best results for your skin. 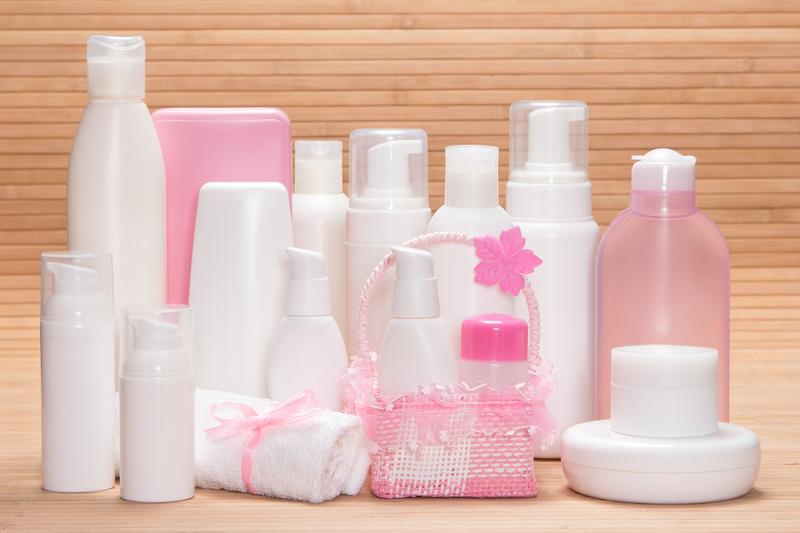 It’s very important to choose the right cleanser and toner for your skin type to get the best possible results. For skin that is oily and sensitive and becomes easily irritated, you would be better suited to an alkaline-based cleanser and toner to help to balance your skin’s PH levels. However, if you have dry skin that becomes tight, you might be better suited to a more acidic product to regain your PH balance. With just the right expert advice, you will find just the right cleanser and toner for your skin type and find immediate results, allowing your skin to be the best it can be. Throughout the day, the skin’s pores become clogged with makeup, dirt and dead skin cells, which can leave the skin looking sallow, congested and even lead to cases of acne or blemishes. Cleansing correctly removes all of these impurities from the skin, unclogging pores and leaving the skin clean and feeling and looking beautifully fresh. There is a plethora of cleansers available on the market now. To help you narrow down your choice, let’s take a look at some of the most popular options. Gel cleansers are a light-weight and hydrating option that easily rinse with water, leaving skin feeling fresh and clean. Most gel cleaners easily remove light to medium makeup and often have a deep pore cleansing action. Gel cleansers are great for normal to combination skin, as well as oily and acne-prone skin and can be a calming solution for sensitive and redness-prone skin. Foaming cleansers offer thorough cleansing of the skin, ideal to remove medium and heavy makeup and rinsing off to leave skin clean and soft. Foaming cleansers are perfect for combination and oily skin, as well as being great for break-out and acne-prone skin of any age. Cleansing milk is usually a light, creamy texture which leaves skin smooth and soft. Highly effective at removing tough dirt and makeup, cleansing milk is a slightly gentler approach to cleansing when compared to many other options on the market. Milk cleanser is ideal for normal or combination skin for a gentle cleanse but for acne-prone skin, it is often not potent enough to fight breakouts. A popular cleanser on the market now is micellar water. Used with cotton pads to wipe away makeup and dirt, this is an alternative to rinsing with a cleanser and water. Most micellar waters don’t require any rinsing at all but it’s always advisable to fully clean the face to ensure all makeup and dirt is removed entirely. Micellar water beautifully removes even the toughest of dirt without leaving any grease or residue on the surface of the skin. Micellar water and cleansing water are both surfactant-based makeup removers, which behave in the same way so can be considered the same. Micellar water is perfect for all skin types and can also be used in conjunction with a traditional cleanser. Cleansing balms are ultra-moisturising and leave the skin feeling soft and beautifully hydrated. Used with a washcloth or a damp muslin cloth, balms and no rinse cream cleaners are fairly heavy and best avoided by acne and breakout-prone skin. Cleansing balms are a great choice for normal and dry skin and particularly eczema-prone skin, providing rich moisturisation during and after use. 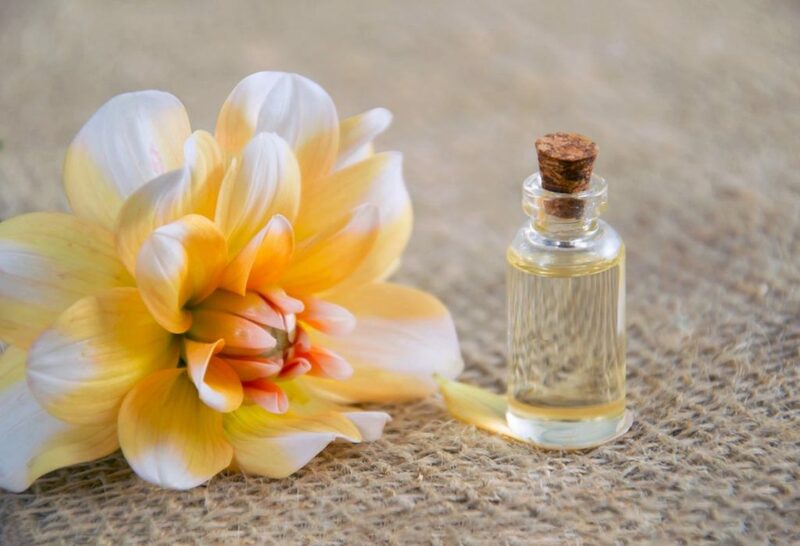 Cleansing oils work best for heavy makeup wearers and also those who like to “double cleanse” their skin. When double cleansing, use the cleansing oil followed by a gel or foaming cleanser to ensure all dirt is thoroughly removed. Similar to a cleansing balm, oils leave the skin soft and smooth, removing makeup quickly but can be too heavy for certain skin types. Cleansing oils work for most skin types, particularly when used as part of a double cleansing routine. Wipes can be a great way to remove dirt and makeup away from the sink and on-the-go. At the gym or on a trip, wipes are a quick and efficient way to clean your face but can often leave a film of residue on the surface of the skin, which can itself clog pores. When using wipes, be careful not to pull or tug at the skin as this can encourage loosening and sagging of the skin. Wipes can be used by all skin types but we encourage to use them alongside a gel or foaming cleanser for the best skin results. There are several benefits to using a toner as a part of your skincare routine. Let’s take a look at a few. It can tighten, cleanse and shrink the appearance of pores, which leaves less room for dirt and oil to cause infection and acne. It restores the skin’s natural PH balance, which is important because the skin’s barrier (acid mantle) keeps the skin moisturised and blocks out bacteria. It provides an extra cleansing process between your cleanser and your moisturiser to ensure all excess dirt and skin cells are removed. What Is pH and Why Is Its Balance So Important? Scientifically, your pH (potential of hydrogen) balance is the ratio of positively-charged ions (which are responsible for forming acid) against negatively charged (alkaline-forming) ions in your body. Lower pH levels in your blood mean it is more acidic and higher pH means it is more alkaline. Studies show that your pH levels can affect your overall health, skin, digestion, bone loss, and muscle function, as well as your risk of disease. The skin is naturally acidic with a pH level of about 4.5-5.5. If your skin’s level goes above 6.5, the acid mantle (your skin’s first line of defence) becomes compromised. This is where your skin can become vulnerable to bacteria and infections. Toner – A thin, watery liquid which offers hydration, restores balance to the skin and is typically alcohol-free. The toner family includes astringents, which are also water-based, but do include alcohol and are used to control excess oil and minimize pores. Lotion – It is similar to a toner, but lotion does not contain alcohol helps to generously hydrate the skin. It’s a gentler cleanser and can be soothing for sensitive skin. Tonic – A tonic (also known as a tonique) contains a small amount of alcohol, offers a deep cleanse, and includes humectants to lock in skin’s moisture. Choosing the right cleanser and toner and ensuring you use them regularly as part of your daily skincare routine is the very best way to get the best possible results from your skin. Ensuring daily dirt and grime is cleared from the surface of your skin, as well as your pores will help to prevent breakouts and acne, while hydrating and caring for your skin with just the right products will result in a healthy and flawless complexion.